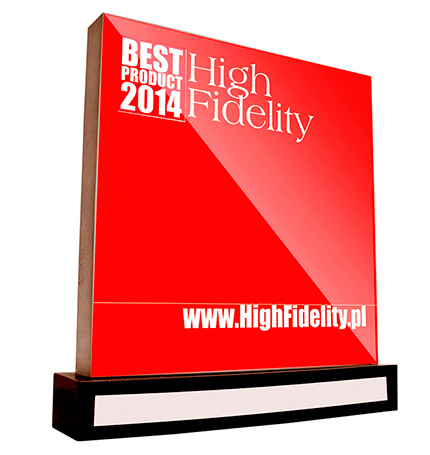 We are delighted to report that our BBC-licensed LS5/9 has been recognised by the Polish on-line magazine "High Fidelity", who have placed it in the "Best product 2014" category! Of our speakers, they say "LS5/9 offers unique naturalness, dynamics and a high chance to truly enjoy the music.". We couldn't agree more! At the same time, we learnt that the LS5/9 has been adopted for their hi-fi reference System B. Quite a compliment! You can read the full list of 2014 awards, and you can also see the original LS5/9 review (currently only available in Polish).